WIC provides support and inspiration to eat right, have a healthy pregnancy, breastfeed successfully, and raise amazing kids. WIC supports you and your child from pregnancy to delivery to raising a toddler and up until your child’s 5th birthday. Breastmilk is one of the most important gifts you can give your baby – and WIC is here to support you. Get nutrition advice from the experts at WIC, anytime and anywhere with WIC Classes online. Eating right helps you and your family grow and stay healthy through every stage of life. 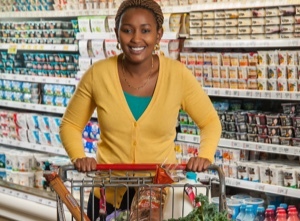 WIC helps you buy many of the healthy foods already on your grocery list. Let's get cooking! 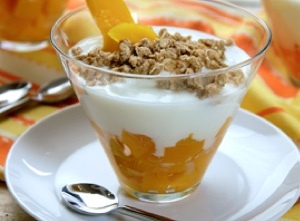 Find healthy recipes that your family will love. 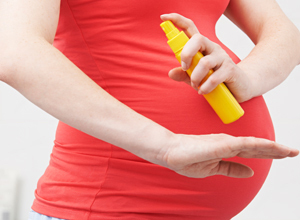 Learn the simple steps you can take to prevent Zika during pregnancy.